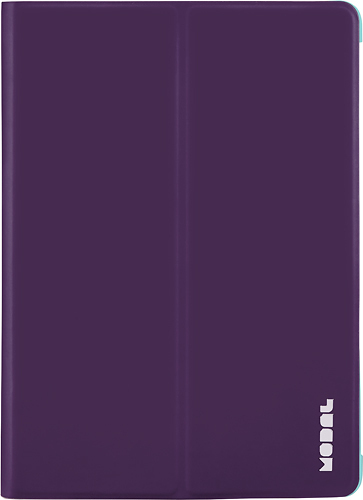 We found 272 open box, clearance, and sales items from Modal - Open Box - Reversible Folio for Apple® iPad® mini, iPad mini 2 and iPad mini 3 - Purple/Light Green. 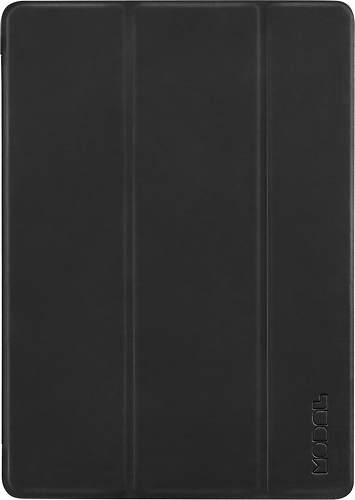 We found 294 open box, clearance, and sales items from Modal - Open Box - Reversible Folio for 7"- 8” Tablets - Black/Neon Green. We found 479 open box, clearance, and sales items from Modal - Open Box - Reversible Folio for 7"- 8” Tablets - Black/Blue. 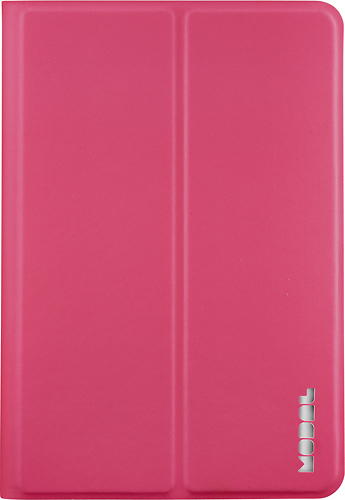 We found 607 open box, clearance, and sales items from Modal - Open Box - Reversible Folio for 7"- 8” Tablets - Pink/Mint. 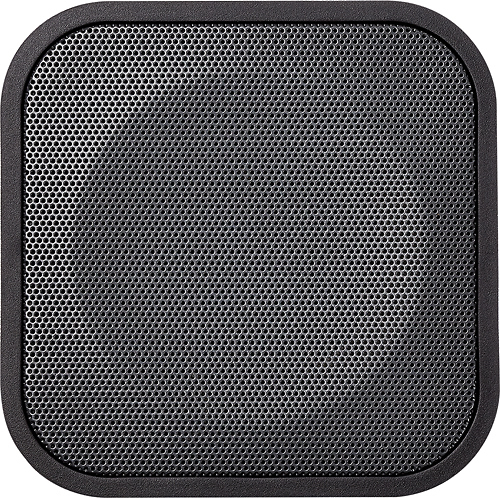 We found 191 open box, clearance, and sales items from Modal - Open Box - Portable Bluetooth Speaker - Black. 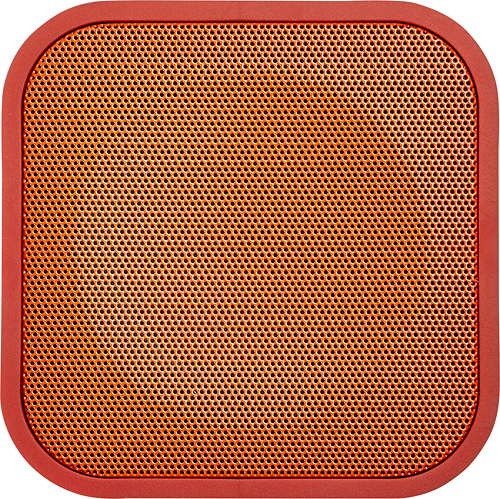 We found 135 open box, clearance, and sales items from Modal - Open Box - Portable Bluetooth Speaker - Red. 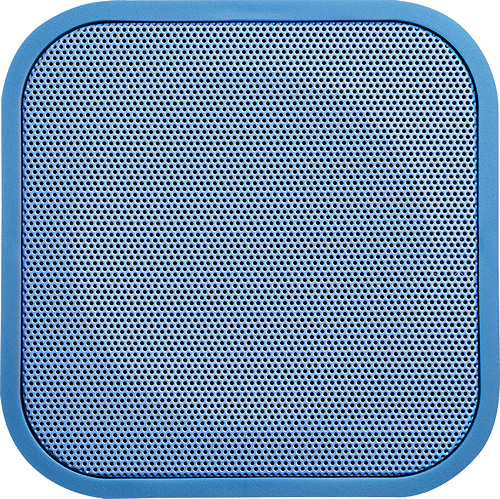 We found 141 open box, clearance, and sales items from Modal - Open Box - Portable Bluetooth Speaker - Blue. We found 1176 open box, clearance, and sales items from Modal - Open Box - Reversible Folio Case for Apple® iPad® Air 2 - Black/Neon Green. 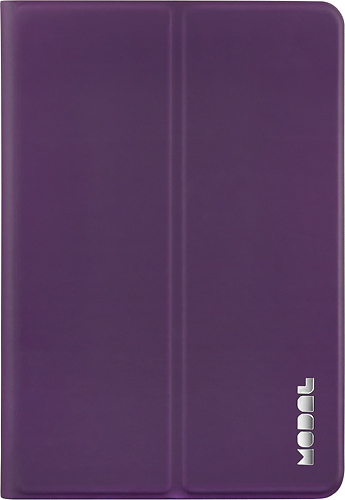 We found 1487 open box, clearance, and sales items from Modal - Open Box - Reversible Folio Case for Apple® iPad® Air 2 - Purple/Mint. We found 1332 open box, clearance, and sales items from Modal - Open Box - Smart Case for Apple® iPad® Air 2 - Black.